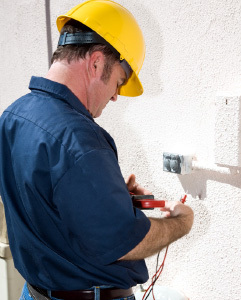 When you work with us, you will get a top-notch team of electricians. Honest and experienced electricians ready to handle your electrical project! 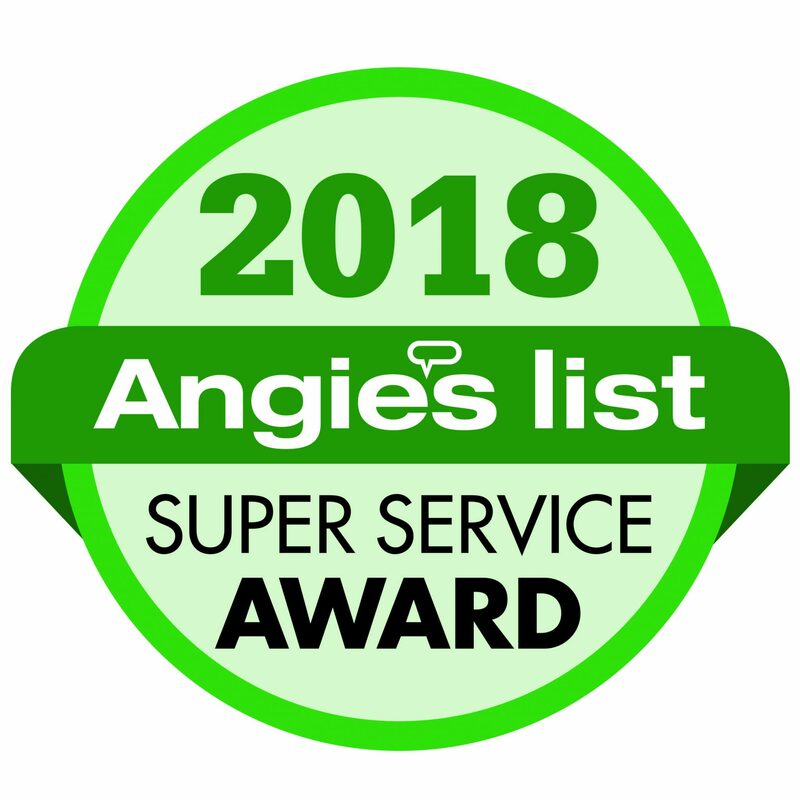 Providing superior electrical installations that exceed expectations and allows each and every client to meet their goals. Commitment to forming a strong relationship built on trust, and to work with each client to create a plan that meets their every need. Much emphasis is placed with tackling each job, small or large, with enthusiasm, expertise, integrity and your final goal in mind. Electrical troubleshooting problems for residential and commercial customers, electrical re-wires, flat fee electrical troubleshooting are main priorities. Everything electrical in serving residential homes and commercial electrical needs across and surrounding Newnan, GA. Helping you get your business or home running like it should. Contact us today and we will be more than happy to help you with your electrical needs! Prepared and certified professionals are ready to attend to your electrical project. 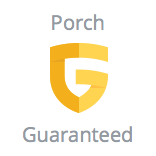 With fair pricing and your satisfaction as a guarantee. Contact us today for a free estimate. If you could reduce your monthly electric bill by at least 12%, would you do it? There is a way to do this! MC6 Electric can install a special device on your home that will do just that! 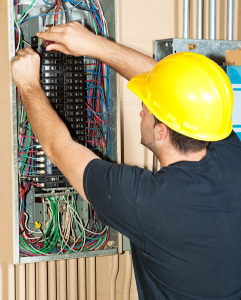 Handling your electrical panels with care and expertise. Just tell us what your electrical needs are and it will be taken care of. Installing a new light fixture for outdoor, indoor or for security. It can be accomplished because we are here to help! Highly trained and ready to handle your electrical upgrades. Big or small it is done at a fair price with the greatest effectiveness. Rewiring your home or business whether big or small.Tackling your electrical project requirements one step at a time. Done Right The First Time! Tackling your residential or commercial electrical project with Weatherheads and Meter Sockets to meet your home or business target. Specializing in inspection of older homes no matter the size. It is necessary to inspect the wiring of your home to make sure your home is safe.